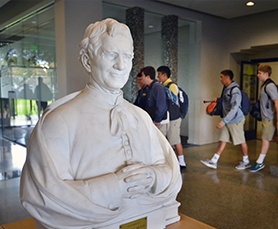 The 2018-19 Bosco Varsity Football Season is underway! 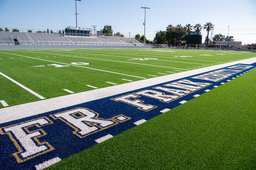 Our Braves are currently ranked #1 in the United States out of over 35,000 high schools and proud to be back at St. John Bosco High School in the new, state-of-the-art Panish Family Stadium. Get your tickets and don't miss a minute of the action! In addition to admission to all six regular season home games, season ticket holders receive first option to buy reserved section tickets in the event the Braves have home playoff games.